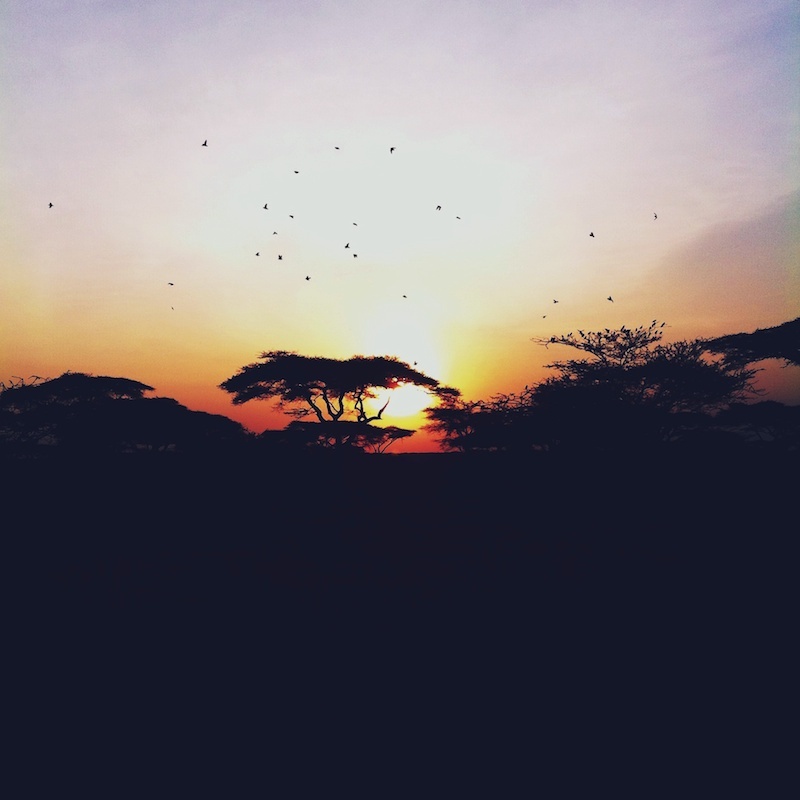 Sunday I told you about the breathtaking sunrise I saw in Ndutu Area, Tanzania. Of course I couldn't continue posting about Tanzania without showing you a glimpse of the early morning situation first - the orange sky and landscape silhouettes are way beyond gorgeous aren't they? On which place have you seen your most beautiful sunset or -rise? Enjoy your day guys! Wauw, wat een prachtige foto!! amazing thats not something you ever see in the Netherlands enjoy your stay !